Credit Services Association is a proud supporter of the Utility Week Consumer Debt Conference taking place on 28 February 2019 at the Birmingham Conference and Events Centre. There has never been a more crucial time for the utility sector to collaborate, create strong partnerships with customers and collection agencies alike to build trust and protect vulnerable customers. 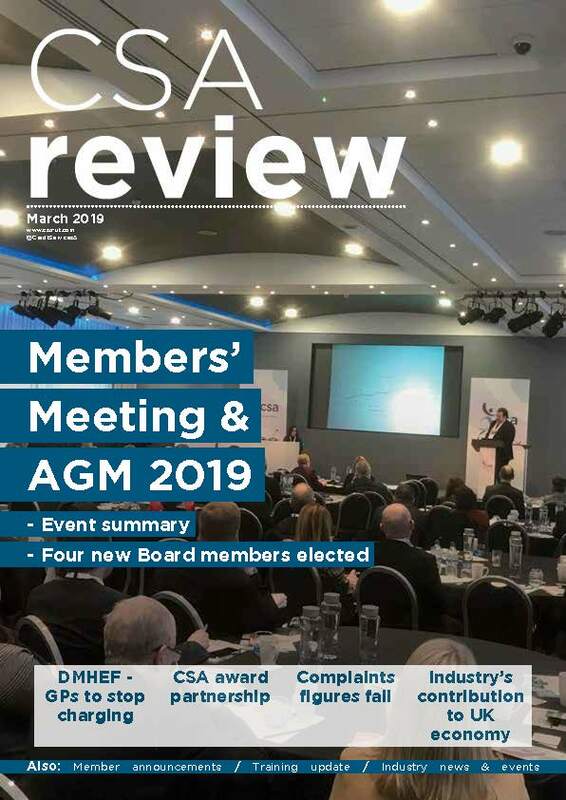 As a supporter, we can offer our members a preferential rate to attend – to view full details and book, visit utilityweek.net/consumerdebt and when registering insert promo code CSA15 to get the 15% discount.